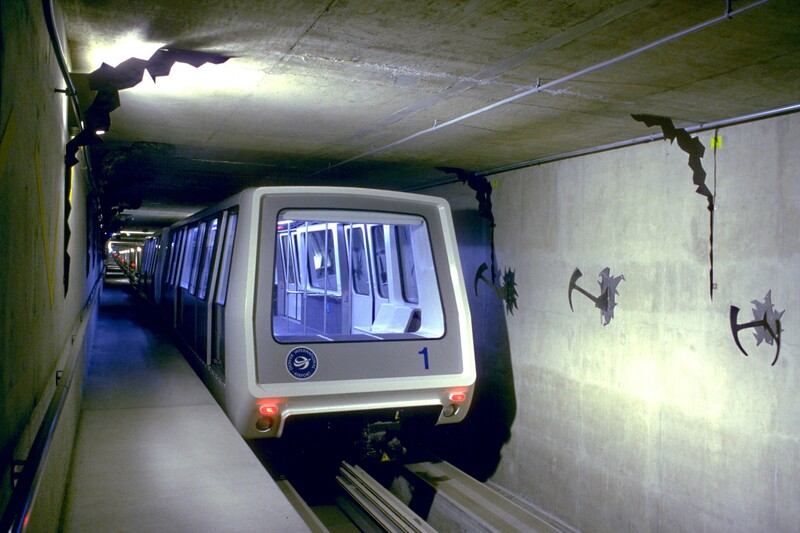 Rail technology leader Bombardier Transportation announced today that it has signed a new contract with the City and County of Denver, Colorado, to provide operations and maintenance services for the BOMBARDIER INNOVIA APM automated people mover system at Denver International Airport. The contract is valued at approximately $150 million US (128 million euro) and covers a period of seven years. While the new contract will take effect on January 1, 2018, Bombardier has been providing operations and maintenance services for the airport's automated people mover system under previous contracts since the airport opened in 1994. Commenting on the contract award, Benoit Brossoit, President, Americas Region, Bombardier Transportation, said, "We are pleased to continue our long-term partnership with Denver International Airport, the 18th busiest airport in the world and the sixth busiest airport in the United States. As its passenger volume continues to grow and the airport faces renovation and expansion projects, we are more committed than ever to delivering safe, reliable and comfortable service that meets the mobility needs of the airport and its passengers." Bombardier has over 40 years of experience in designing, building, operating and maintaining automated transit systems for airports and cities in North America, Europe, the Middle East and Asia. In the United States alone, Bombardier supports automated transit systems at airports in Atlanta, Dallas/Fort Worth, Houston, Las Vegas, New York, Newark, Orlando, Phoenix, Pittsburgh, Sacramento, San Francisco, Seattle, and Tampa as well as Denver. Bombardier and INNOVIA are trademarks of Bombardier Inc. or its subsidiaries.